SAN FRANCISCO (KGO) -- BART trains are running on schedule following an earlier delay on the San Francisco line due to a vegetation fire on the tracks. The fire broke out on the track between Glen Park and Balboa Park around 5:20 a.m. and was caused by pine needles catching fire near the track's third rail, officials said. 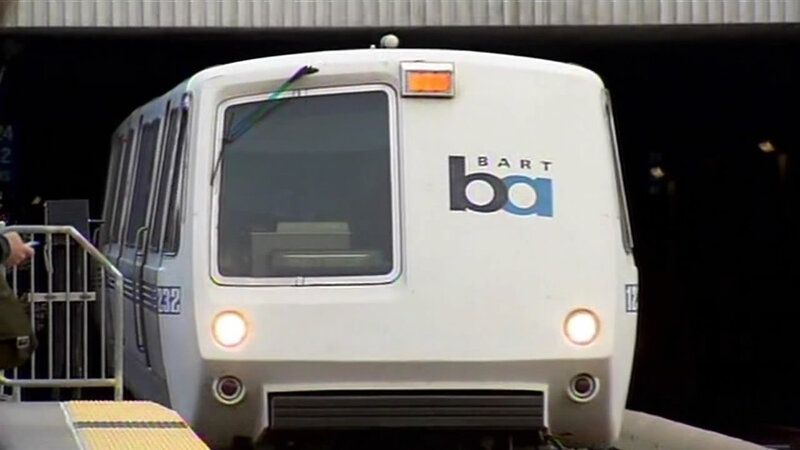 #BART UPDATE: Trains systemwide running on time. There was no service between 24th Street and Daly City for about 20 minutes. The San Francisco Police Department responded to the scene. BART officials said the fire did not cause any damage to the track. All trains are currently running. Other delays due to equipment problems and track maintenance in the East Bay, impacted trains Wednesday morning as well.